The multi-channel network arm of animation giant Frederator has just surpassed the impressive milestone of 1 billion monthly views. 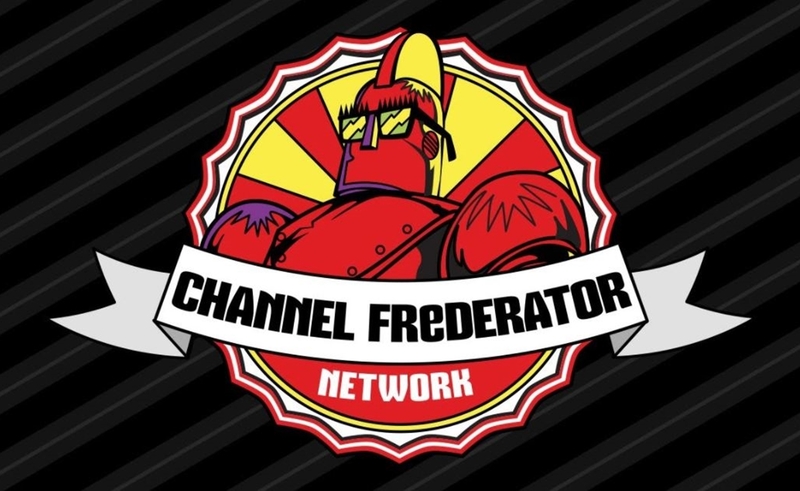 The Channel Frederator Network was founded back in 2013 and currently says it comprises the largest animation and artist-focused MCN in the world with over 3,000 YouTube channels — including bold-faced names like D0MICS, FilmCow, and Jaiden Animations. Frederator also programs its own YouTube destinations, including its eponymous channel as well as Cartoon Hangover and the video game-centric The Leaderboard. Frederator’s own YouTube channels clock roughly 30 million views a month, it says. The network also comprises non-animation channels across various categories, including artists and journalists. In addition to the Channel Frederator Network MCN, Frederator produces animation for TV and digital distribution outlets, including Pendleton Ward’s beloved Adventure Time series on Cartoon Network and Netflix‘s Castlevania. It also partners with Mexico City-based Ánima Estudios on a Spanlish-language MCN called Átomo Network.